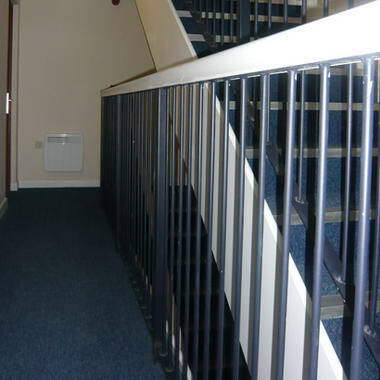 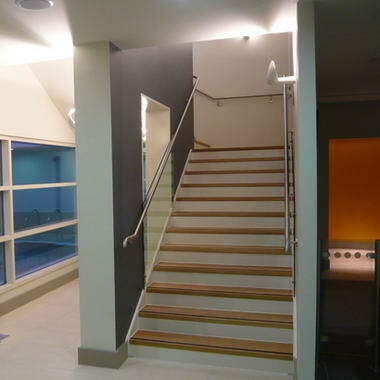 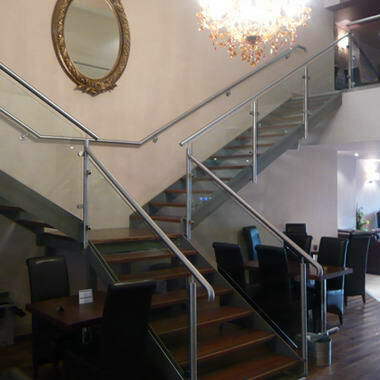 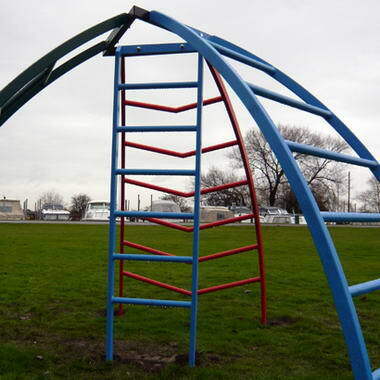 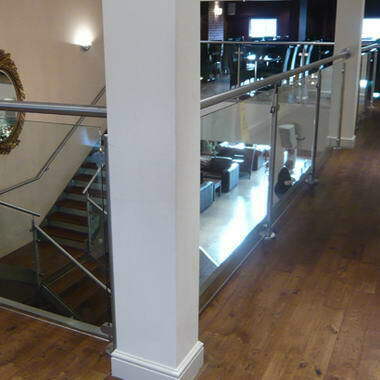 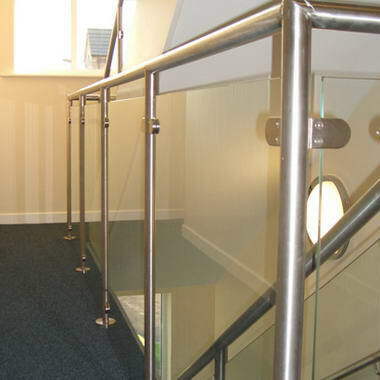 Palmers Engineering - Industrial & Architectural Metalwork Palmers Engineering are a family business producing staircases, balconies, balustrades, and architectural metalwork to the highest possible standard. 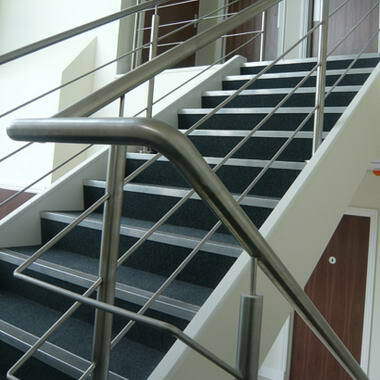 We supply a wide range of clients from the domestic customer to industry giants such as Siemens and Phillips. 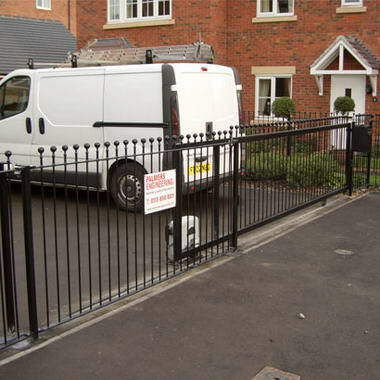 Based in Nottingham we are able to offer our services on a local, national and international basis. 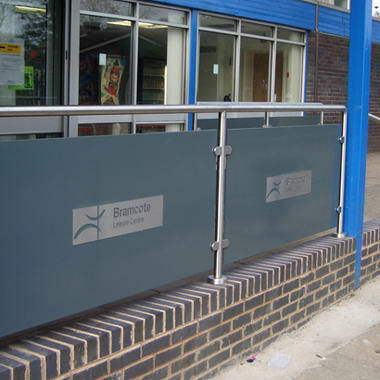 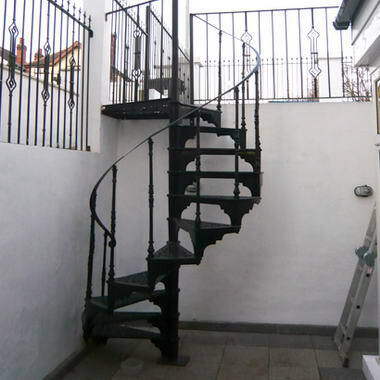 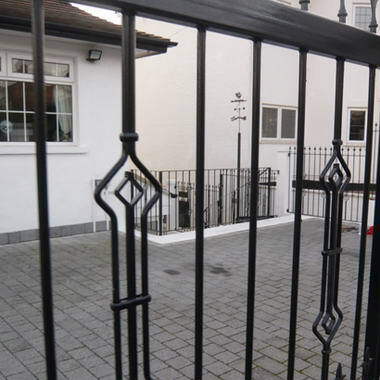 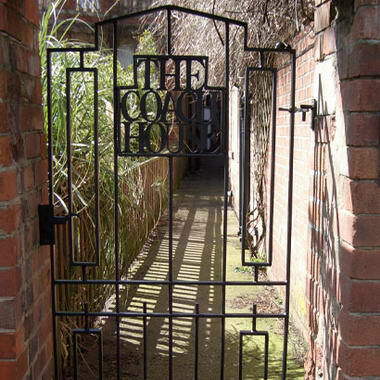 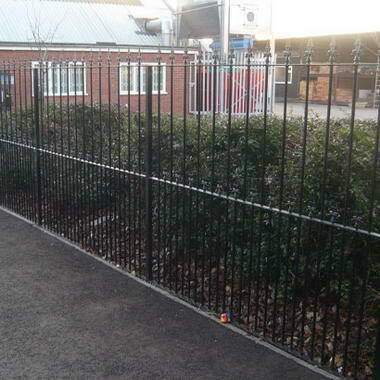 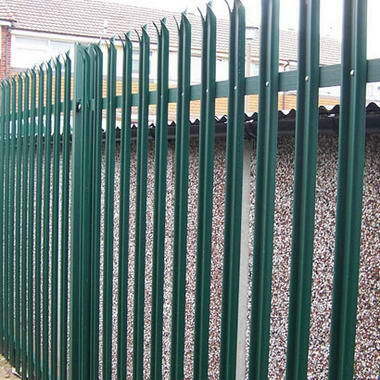 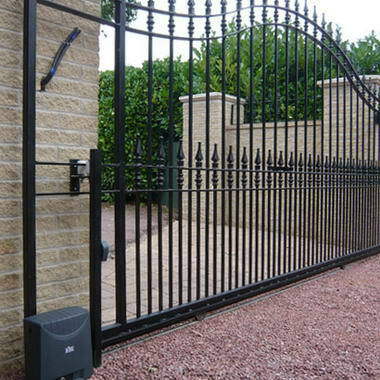 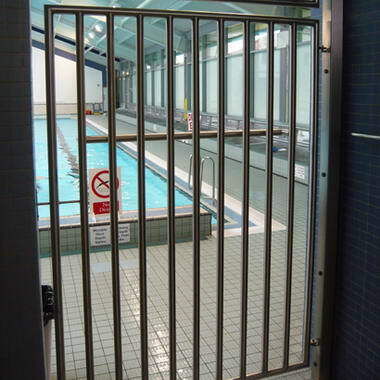 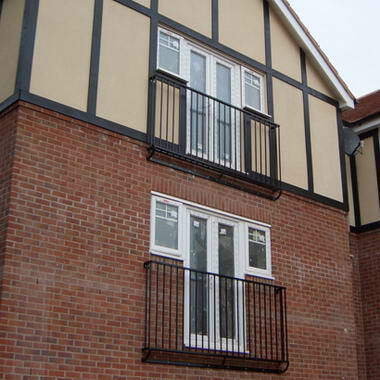 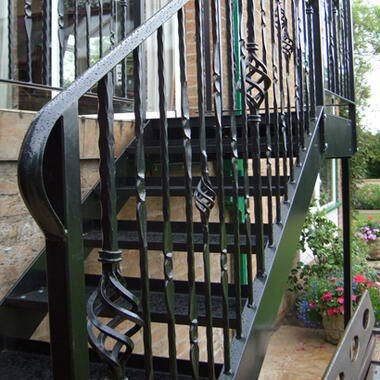 Our range of metalwork services include: Architectural Metalwork, Industrial Fabrications, Wrought Iron Gates and Railings, Balconies, Staircases and Balustrades, Security Gates and Grilles. 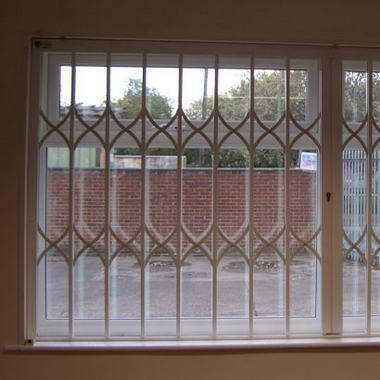 We employ a team of highly skilled engineers at our modern workshop. 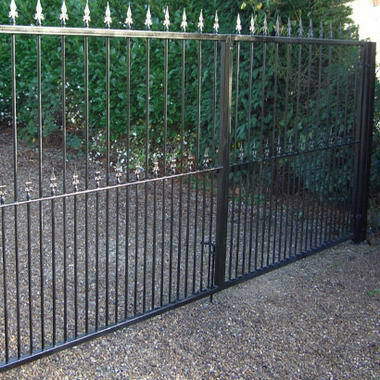 There, we produce a comprehensive range of products by combining traditional craftsmanship with modern engineering techniques.